After surviving a terrorist bombing at the Metropolitan Museum of Art in New York (a hellishly claustrophobic, terrifying scene masterfully written), a shell-shocked Theo Decker is making his way home amidst dozens of fire engines, blaring sirens, and chaos in the streets, where he is certain he’ll be reunited with his mother, who had been in the museum gift shop during the blast. Knowing Tartt, I believe things will only go further downhill for Theo in a tragic – comic, picaresque way. I’ll keep you posted over the next few weeks, without spoilers, of course. 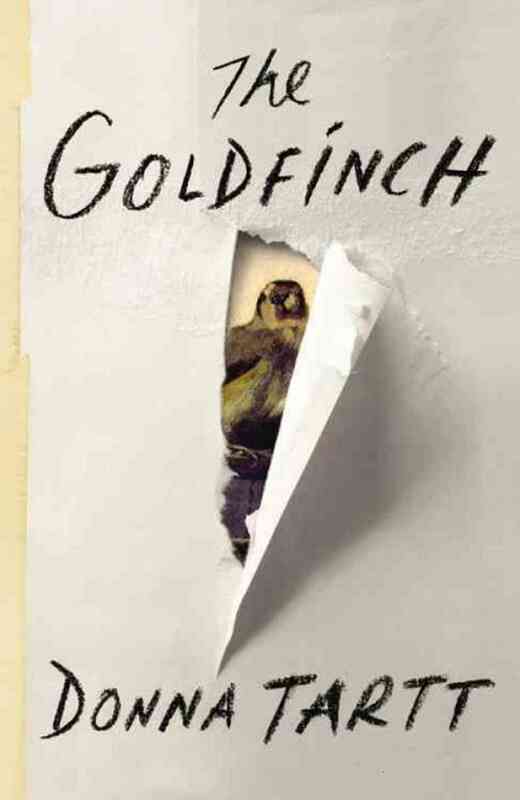 Having read Tartt’s previous books, The Secret History and The Little Friend, her latest book is a must-read for me. In my perpetual online quest for good reads, I happened upon Kim Barnes the other day. I can’t believe I haven’t yet sampled her writing. In my stack of library books, I now have In the Kingdom of Men, the 1960s story of “a barefoot girl from red dirt Oklahoma, and all the marble floors in the world will never change that” who marries a college boy from her hometown. He takes a job with the Arabian American Oil Company in Saudi Arabia. 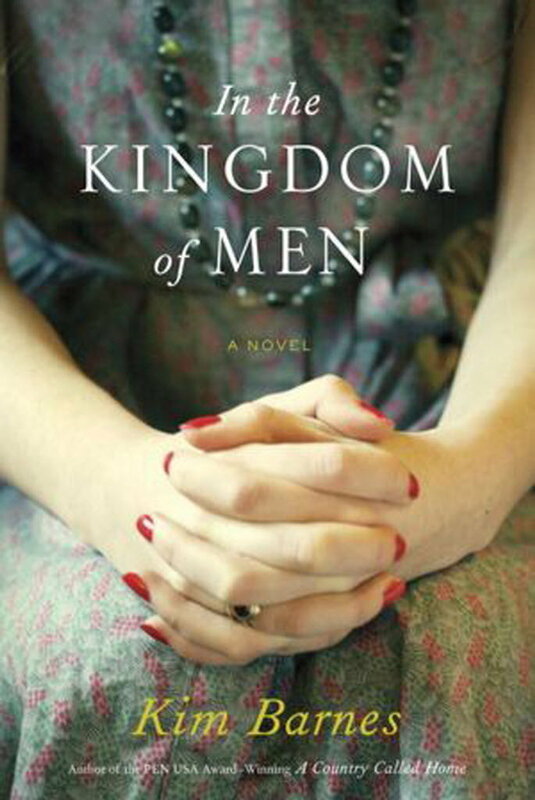 The novel is loosely based on the experiences of Barnes’ aunt and other American women married to oil executives who worked in the Persian Gulf in the “Mad Men” era. I’ve also placed library holds on Barnes’ two memoirs, In the Wilderness and Hungry for the World. 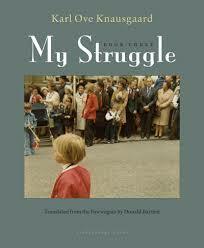 As usual, I’m overly ambitious, but I’ve decided to take on Norwegian Karl Knausgaard’s three-volume My Struggle after reading intriguing reviews. The fact that our local Barnes & Noble did not have Volume 1 only makes me more determined. I just purchased Turn Right at Machu Picchu by Mark Adams (someday we’ll get there) and The Shelf: Adventures in Extreme Reading, by Phyllis Rose. (She wrote A Year of Reading Proust.) Rose read, straight through, all the 30 or so books from LEQ – LES on a random shelf in the New York Society Library stacks – no matter how obscure the author. The books and authors include The Phantom of the Opera, California detective fiction, a novel by an Afrikaans writer, stories of French Canadian farmers, and one “feminist, humane earth-mother Jewish writer” who raises award-winning Newfoundlands. 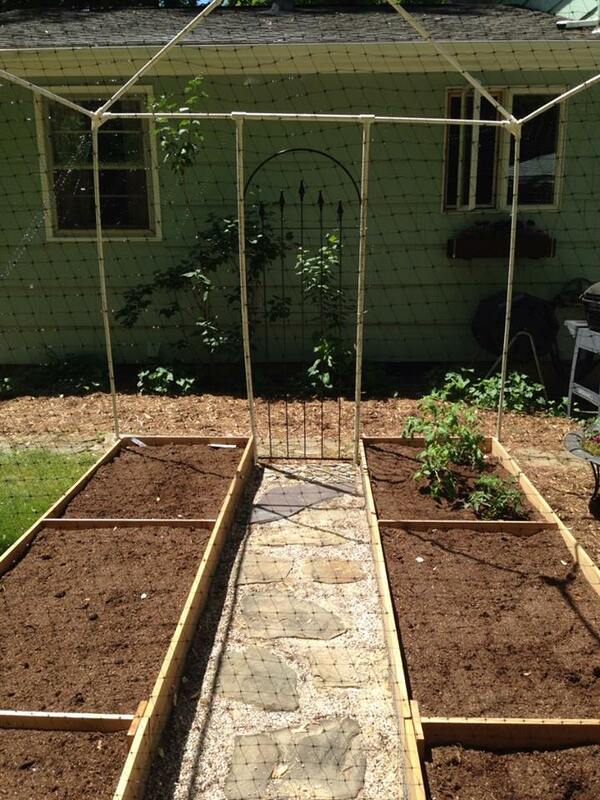 We’ve been putting in raised beds at our house, and my latest obsession is backyard domesticity. 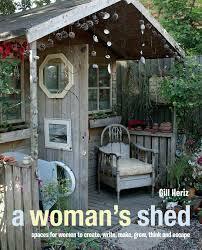 I just bought Gill Heriz’s delightful A Woman’s Shed. From our local library I borrowed three or four how-to titles about building fences (made of wood, stone, metal, and plants) and backyard sheds, gazebos, cabins, and other nature retreats. I’ve also been browsing through Sylvia Thompson’s The Kitchen Garden Cookbook (1995). Thompson has also written The Kitchen Garden, which I’ll have to track down. Both are semi-classics endorsed by Alice Waters and other culinary experts. The cookbook is good reading, and if you’re growing your own vegetables you’ll like Thompson’s tips about when to harvest. The recipes are inventive and sound delicious – I’m looking forward to trying some of them out. How did I find this title? It was on display at our library – a great way to discover good, not-so-new books. In my quest to learn about gardening and raising vegetables, I’ve been reading Eliot Coleman’s Four-Season Harvest, as we hope to experiment with raising food through the winter. Eliot’s neighbors were Helen and Scott Nearing, who launched the modern-day homesteading movement. He has made the Nearing’s home farming techniques accessible to home gardeners and small organic farmers. 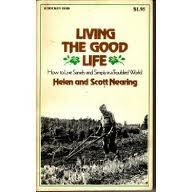 (The Nearing’s influential book, Living the Good Life (1954) is a fascinating read, by the way.) I like Coleman’s book because it is simple and straightforward, especially accessible and inspiring to the lay person. I’ve also rediscovered a book I purchased years ago, Barbara Damrosch’s The Garden Primer. Reading the forward to Coleman’s book, I discovered that he and Damrosch are married to each other. 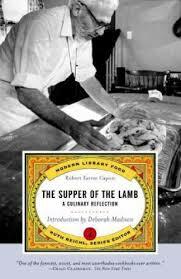 For good measure, I requested from the library a copy of The Supper of the Lamb, (1969) by Robert Farrar Capon; this “culinary entertainment” written by an Episcopal priest comes highly recommended by a friend. So there you are, my summer reading plans – all over the map, highbrow and not, typical for me.